On March 14, 2018, the Fourth District Court of Appeals muddied the waters with regard to the issue of the PIP deductible. Specifically, the 4th DCA ruled against the medical providers’ theory regarding the application of the PIP deductible. Why does this muddy the waters? The Fifth District Court of Appeals ruled in favor of the medical providers on the exact issue. We have a conflict between our distinguished judges in our district courts. This battle has waged on for the past few years. Unfortunately, it will continue until the Supreme Court ultimately reaches a final decision. 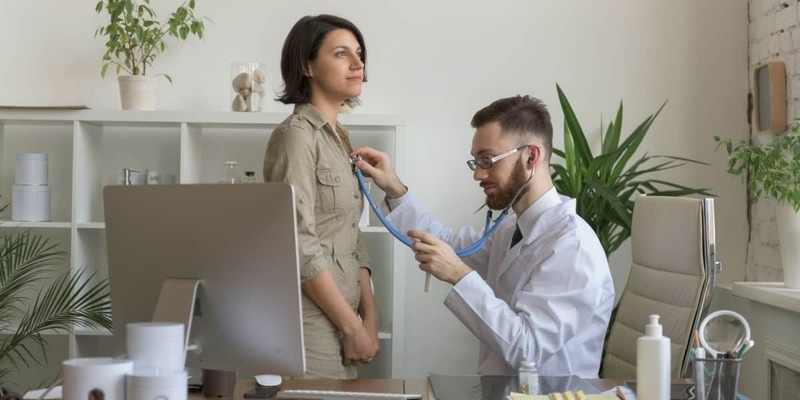 The Medical Providers in Florida argued that an insured’s PIP deductible should be applied to the total amount billed by the doctor/physician/medical professional. The insurance carrier believes that the PIP deductible should be applied after fee schedule reductions. Initially, the county courts were split as to which theory is correct. The 5th DCA which includes parts of Orlando, Brevard, etc. accepted the first appeal concerning the competing PIP deductible theories. The 5th DCA ruled that the providers application was reasonable and made sense based on the Florida PIP statute/case law. Thus, we thought the issue was resolved. However, the 5th DCA on re-hearing agreed that the Supreme Court should hear the issue due to the great public importance at hand. Where Is the Case Currently Situated? The Supreme Court ultimately agreed to accept jurisdiction of the 5th DCA deductible application case(s). The 4th DCA is merely a hurdle in the path of a final resolution. The Supreme Court will look at the 5th DCA opinion. The Supreme Court will allow the respective attorneys to brief their respective PIP deductible memorandums of law. We’ll finally get a binding decision that will impact the entire State of Florida. The parties involved in the Supreme Court cases have dispensed with oral arguments. Thus, we expect an expedited decision from the Supreme Court. We do not anticipate another Allstate fiasco. At this point, the most prudent thing to do is take inventory of your PIP deductible files. We do not need to file any cases at this point in time. Most insurers are awaiting a decision from the Supreme Court. These PIP insurance companies would like to be told what to do from the highest court in Florida. However, please still send those files our way. It’s quite possible to find an ancillary issue in addition to the PIP deductible being applied to the bills. Subsequent dates of service may be underpaid/not paid at all due to other frivolous defenses. Do not hesitate to contact us to discuss the state of the PIP union. The deductible issue is far from settled. Two of our highly respected District Courts of Appeals disagreed as to the proper method of applying the PIP deductible. The Supreme Court will likewise have a difficult time settling this issue once and for all. We’ll provide everyone with updates as soon as we receive word of a decision. As South Florida’s preferred PIP attorneys, LaBovick Law Group& Diaz strives to keep our clients apprised of any and all issues affecting their medical practices.